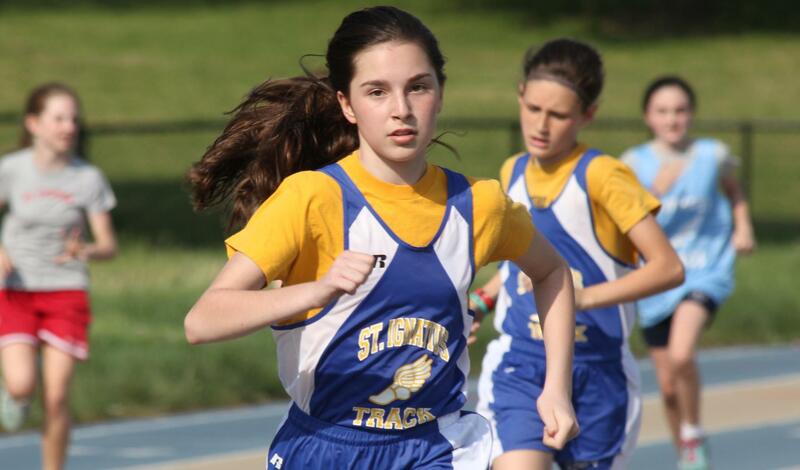 Saint Ignatius Loyola School has a co-ed track team offered for grades 6-8. The team practices in Central Park. They participate in the Manhattan CYO League with the opportunity to compete at the Archdiocesan Finals and the AAU National Championships.